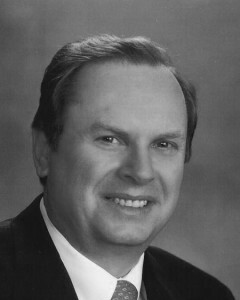 "We have known Don Kamp for over 40 years and used him for all of our real estate transactions over this time period. He is thorough, professional, honest and just the BEST!! Don doesn’t sugar coat things, he tells it like it is and we have always appreciated that approach. Don is the consummate real estate professional." "Don continuously demonstrated the highest level of professionalism and attention to detail. We highly recommend him!" "WOODWORKING SHOP WAS SOLD BEFORE IT GOT LISTED - 2 DAYS. CLOSED IN 2 WEEKS. DON HAS THE MOST OUTSTANDING PRINCIPLES AND ETHICS. DON SOLD MY MEDICAL BUILDING ON A HANDSHAKE, BASED ON TRUST. AEV." "Don is a professional in every way. He’s thorough, prompt and has a knowledge of this area few can surpass." "Don is very knowledgeable and is a professional in every aspect of real estate. I trust him completely and would not use any other real estate agent!"